Under the research activities, the RCWH and Dams Implementation Unit of the Ministry of Water Resources Irrigation and Electricity conducted an expert meeting in titled “Towards sustainable operation, maintenance, and management systems of rural water harvesting facilities in Sudan” by a wide participation of experts from Drinking water supply, Decision makers from Federal and State levels , End user and NGOs professionals in fields related to Water Harvesting and Ground Water. 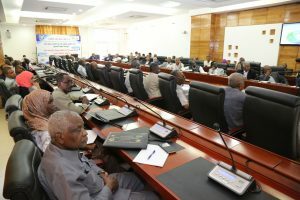 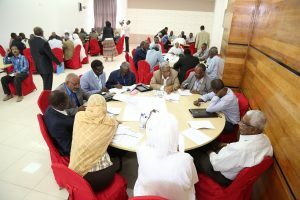 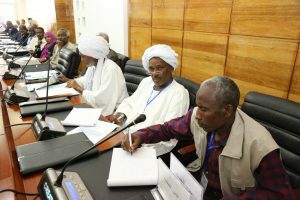 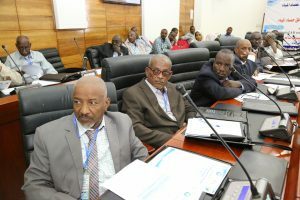 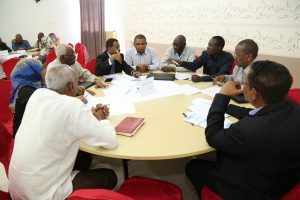 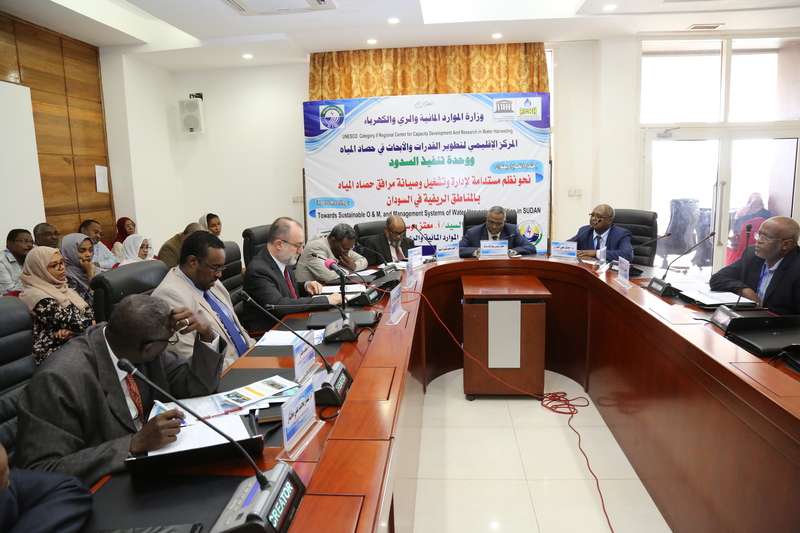 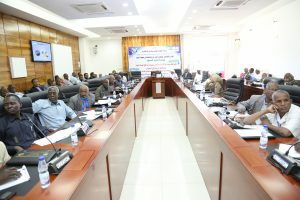 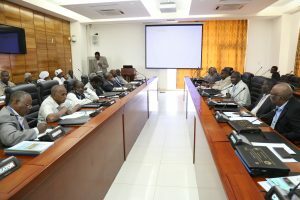 70 water professionals from different states of Sudan discussed different issues of Water Harvesting. 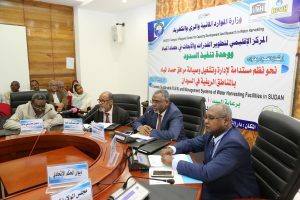 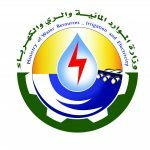 Design of an appropriate administrative system for water harvesting facilities.